Clean floor coverings create a pleasant environment for employees, visitors and customers… Dirty, stained and foul-smelling carpet, on the other hand, sends a negative message about your business to both employees and customers. Dirt, dust, salt and allergens do more damage than what meets the eye. They cause the carpet to age before its time. Carpet that has well cared for will last much longer. Properly maintained carpet not only looks great and lasts longer, it also contributes to a healthier environment by reducing the potential for Indoor Air Quality issues. Clean carpets aren’t just better for people; they are better for the environment as well. 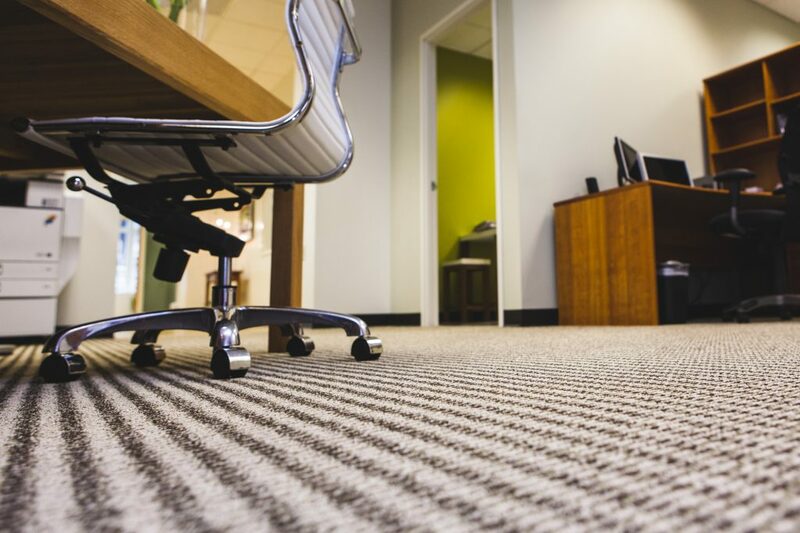 With a customised carpet cleaning plan that addresses the needs of your facility, your carpet will be clean, it will last longer, and better yet, you will not have to give it another thought. Prime Clean Professional Cleaning Specialists provides cleaning services to businesses based in Bedfordshire, Hertfordshire, Buckinghamshire, Northamptonshire and No matter what your budget is, your company’s carpet will be cleaner when you use us! Your office furniture is as important to your office’s appearance as your carpet. 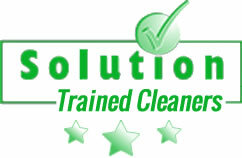 That is why Prime Clean Professional Cleaning Services uses the same upholstery cleaning process as on your carpet. We use only environmentally friendly products to clean upholstery and recommend this as other means of cleaning will not get the same result. After cleaning your office furniture and partition, and removing any stains, we offer the upholstery protector and deodorise the furniture leaving behind the clean look and fresh smell again. Our professional technician is specially trained in upholstery cleaning and is knowledgeable in all fabric types, so you can feel comfortable in knowing he will carefully choose the proper chemical and tools to clean your company’s upholstery.